Whether you are a bona fide oenophile or simply enjoy a glass of wine now and again, you're probably familiar with the independent rom-com "Sideways," in which wine enthusiast Miles (played by Paul Giamatti) takes his engaged friend, Jack (played by Thomas Haden Church), on a trip to California's Central Coast wine country for a last single-guy bonding experience. Now, we're heading there, too. Everyone who loves wine knows about the Napa/Sonoma area of northern California and has probably had a bottle or two of wine from that region. 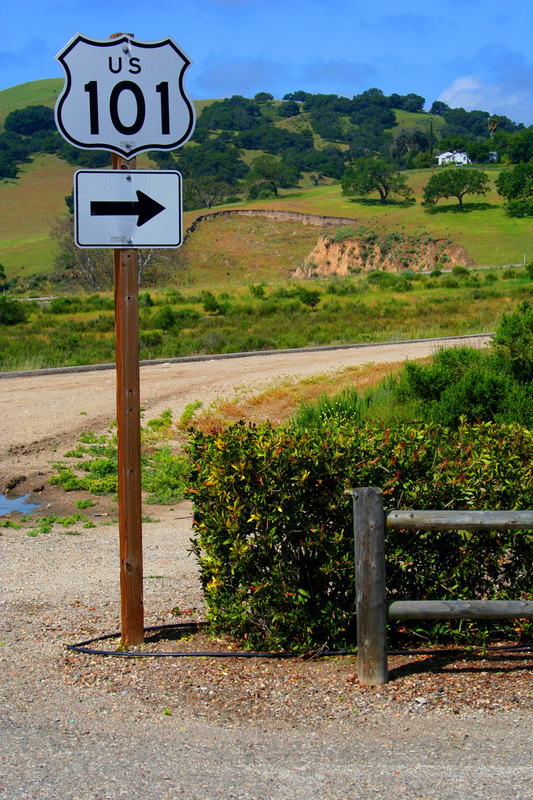 But good wines are made all over California, including this area many people have never visited.. In part, that's understandable. 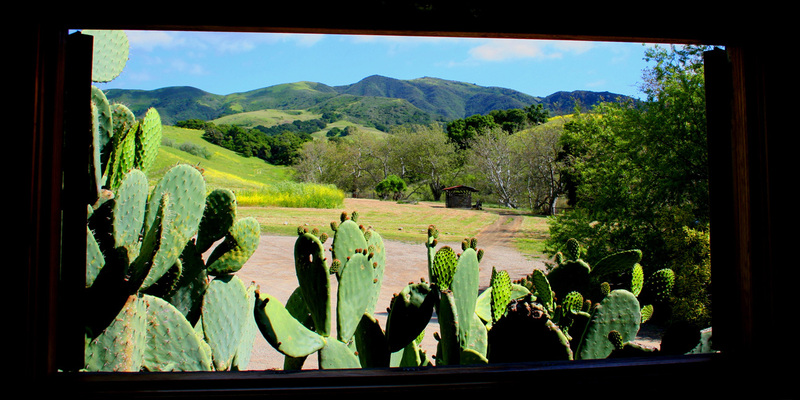 Most of the wine region is along Highway 101, which is quite scenic but also a fair bit slower than Interstate 5, which runs through the Central Valley about 60 miles to the east. Those traveling to or from L.A. north and on a schedule will more often choose the interstate and miss this delightful area. For many years, my wife and I did as well. Although we lived in northern California for more than 10 years, we always seemed to get to this area during the summer months when temperatures in the 90s or 100s are not conducive to wine tasting. Late spring, however, is another story. The weather is mild, the hills are green, and the kids have returned to school after spring break. In short, it's a perfect time to be in the area and to do some wine-tasting. During a leisurely drive from northern LA county, we eventually reached Pea Soup Andersen's in Buellton, where we enjoyed a nostalgic lunch. When traveling as kids, our parents would occasionally stop at one of the many such establishments in California, and we both remembered it fondly. And, as we both enjoy split pea soup, it was a great way to put something solid in our stomachs before beginning the wine tasting. For those unfamiliar, the restaurants, bars and wineries featured in the 2004 movie all actually existed at the time of filming. Pea Soup Anderson's made its appearance in the movie and is directly across the street from "The Days Inn Windmill," the hotel at which Miles and Jack stayed during their visit to the area. Our next stop was a little shop in downtown Solvang called Tastes of the Valleys. 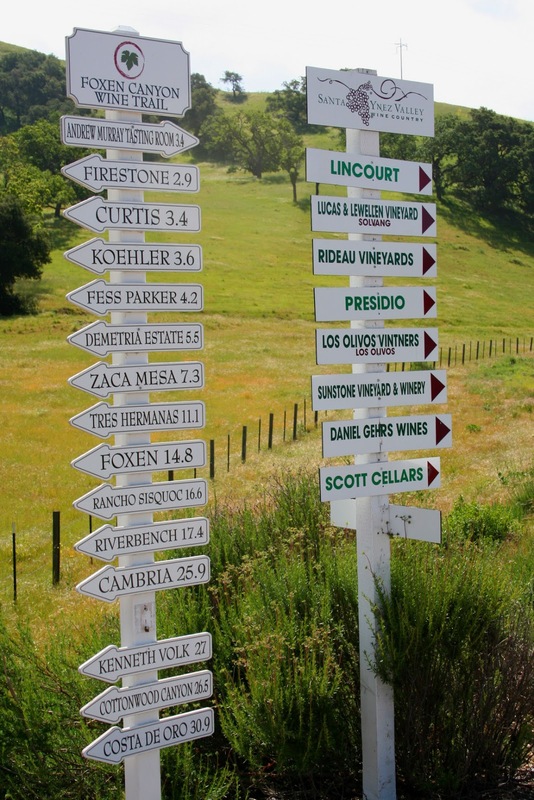 This tasting room offers a variety of wines from the area and advice about what one must see. Based on that advice, we decided to pass on the tasting rooms in the town and headed directly to the wineries where, we were told, they'd serve the better wines instead of trying to mass-market whatever they had on hand. And with a $10 tasting fee more or less the norm, we wanted the most bang for the buck. On, then, to the Alma Rosa winery where some scenes had been shot for "Sideways." They proudly display a picture of Virginia Madsen (who played Maya in the movie) on their porch with a glass of wine in hand, though the shot was from a photo shoot for a book, not from the movie. The people were knowledgeable and friendly, but we thought many of the wines to be a bit pricey. We left with one bottle of a pinot blanc. Next, we went to Dierburg Star Lane Winery. Though the winery was not in the movie, the wines were exceptional, and we left with three more bottles: two sauvignon blanc and a cabernet sauvignon. After checking in to a funky little hotel called the Wine Valley Inn, we headed west on highway 246 to the Hitching Post II, which is the restaurant where Miles and Jack meet Maya. 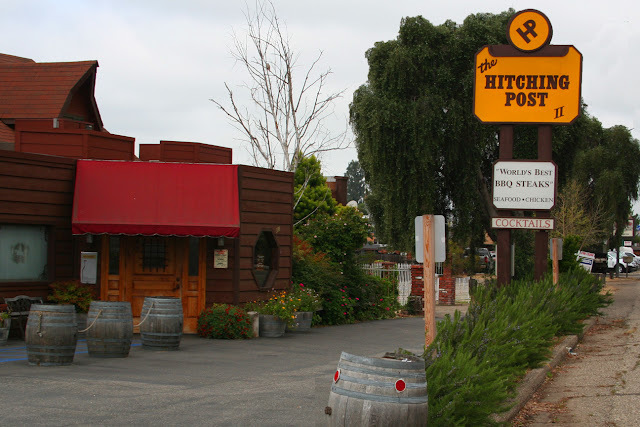 As in the movie, the Hitching Post actually does make its own wine, and the 2006 Pinot Noir and Merlot we chose were quite nice indeed. The restaurant was not offering ostrich the night we were there, though there is an ostrich farm next door and the locals say they do often serve the delicacy. Our dinner (an appetizer of grilled pheasant with sweet potato puree, an entree of New York strip steak with salad, shrimp cocktail, baked potato, and garlic bread) was excellent, and we bought Bottle #5 - a merlot - to add to our ever-growing collection. In the next installment, we'll seek out more wineries including Sea Smoke and Fess Parker and sample their wares. Who knows? Perhaps we'll become "Sideways Snobs."